Portland, Maine. 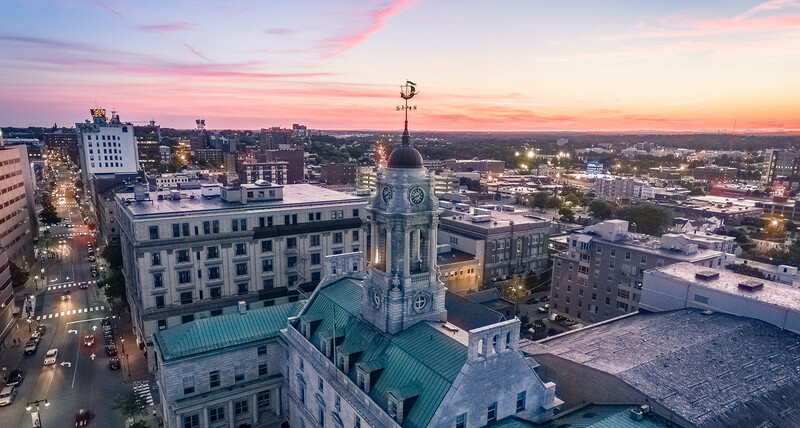 Thanks in part to its weathered lighthouses and Victorian architecture, the New England city has always had a certain coastal charm, but now it has real buzz, too. In fact, Portland is now home to America’s most restaurants per capita after only San Francisco. 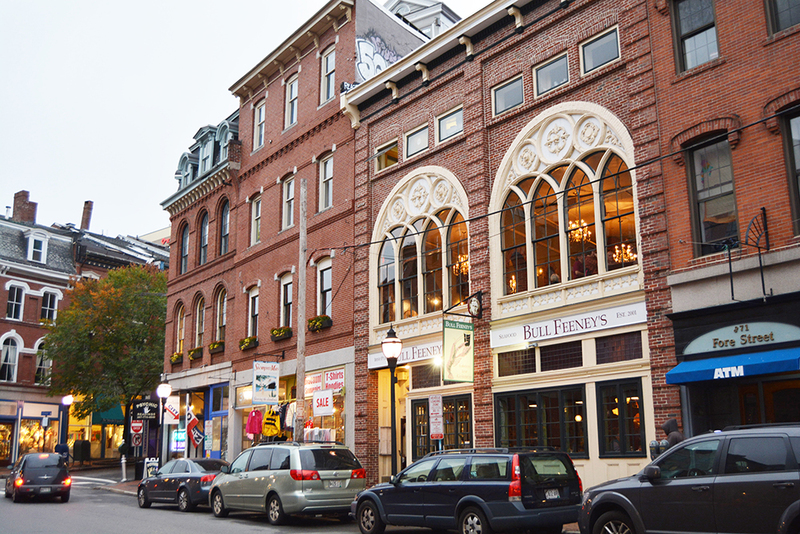 Craft beer (try Bissell Brothers), art galleries (head to Congress Street), and distinctive shops (mostly in the Old Port) are all abundant, meaning it’s easy to plan an action-packed itinerary that doesn’t require you to put up with the headaches and attitude that accompany visits to a bigger city.